I would like to thank each and everyone of you who voted for the new name for this blog... It was a very close race between two names. This time the change will definitely happen over the weekend just like the change in time. I will announce the names of the winners on Monday, so I will email the winners over the weekend to get the mailing address to send the sets of greeting cards. Finally, just like every Friday I am wishing you a fantastic weekend, lots of fun and some rest... here are this week's links! Love that photo! 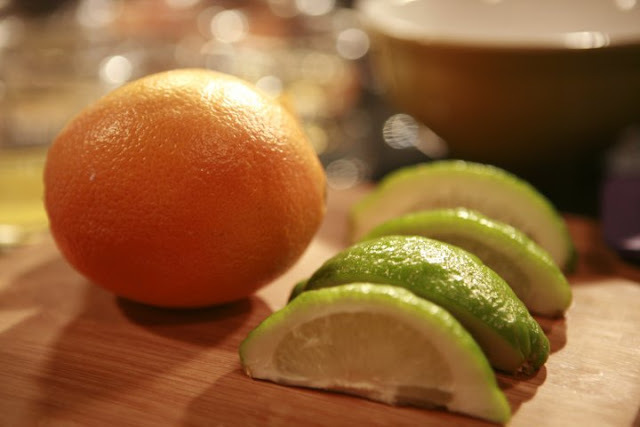 there is something about citrus - it is always so fresh and bright. thanks for sharing! I'm excited to see what new name you picked! Have a great weekend! Very cool pic of the citrus fruits. Looking forward to seeing what you name you chose! Thank you for providing such wonderful links...both upbeat and beautiful! Thanks for stopping by, hope your weekend sparkles! Hope your weekend is going well and can't wait to see the name change! I hope you had a great weekend and I cannot wait to hear about the name!!!! Look forward to seeing what your new name will be! i really love the photo of the fruit, so simple, the best kind of photography. I will be sure to check these out! Oooh, how exciting, looking forward to seeing the new name. Great links! Do me next week :) I joke!